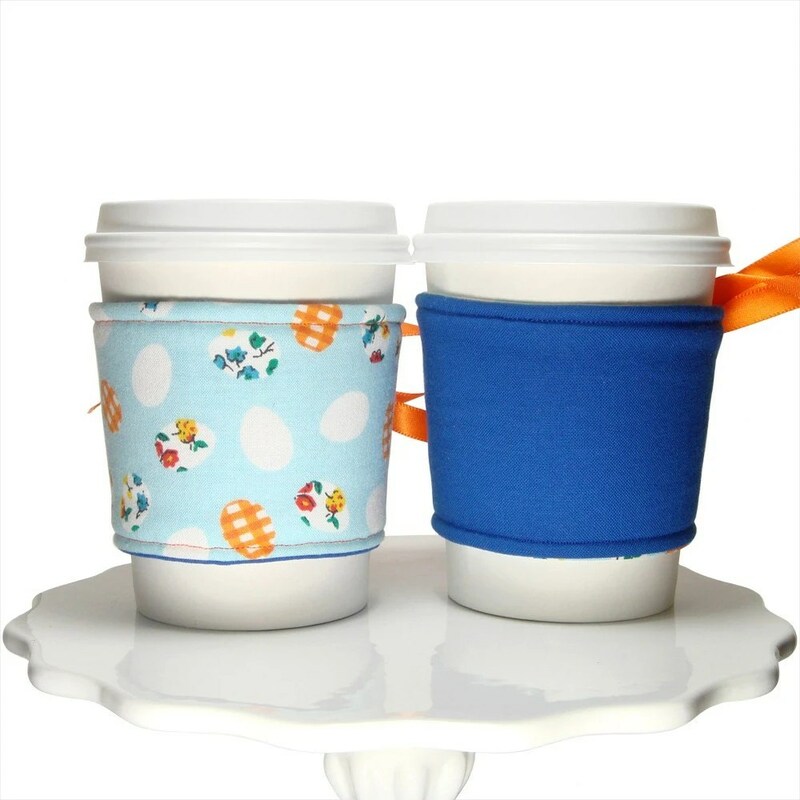 Introducing the Eggstraordinary Cup Cozy! 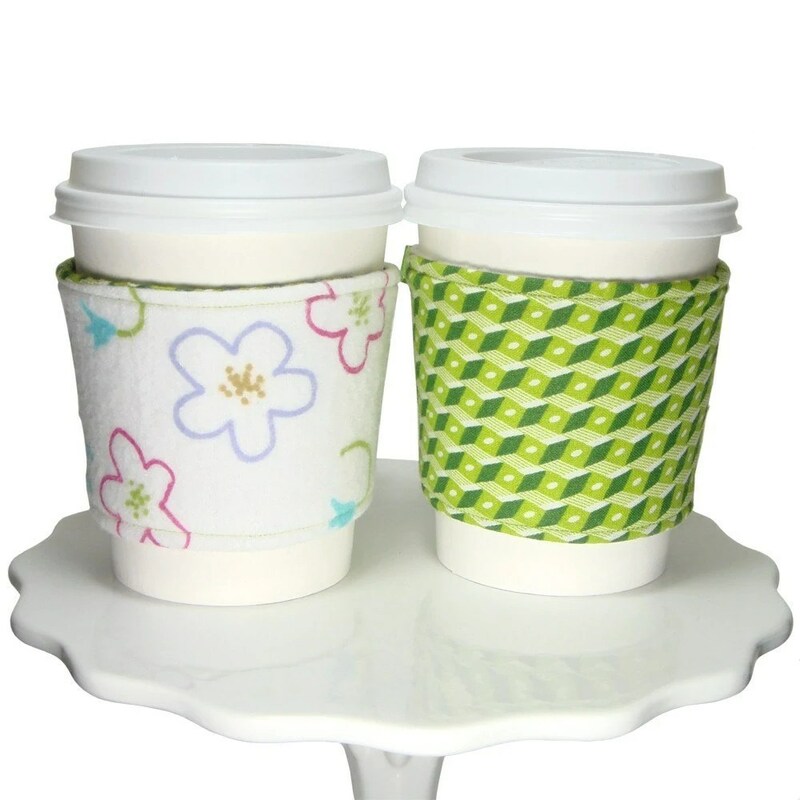 All our cozies are reversible and adjustable to reflect your personality while protecting your hands. 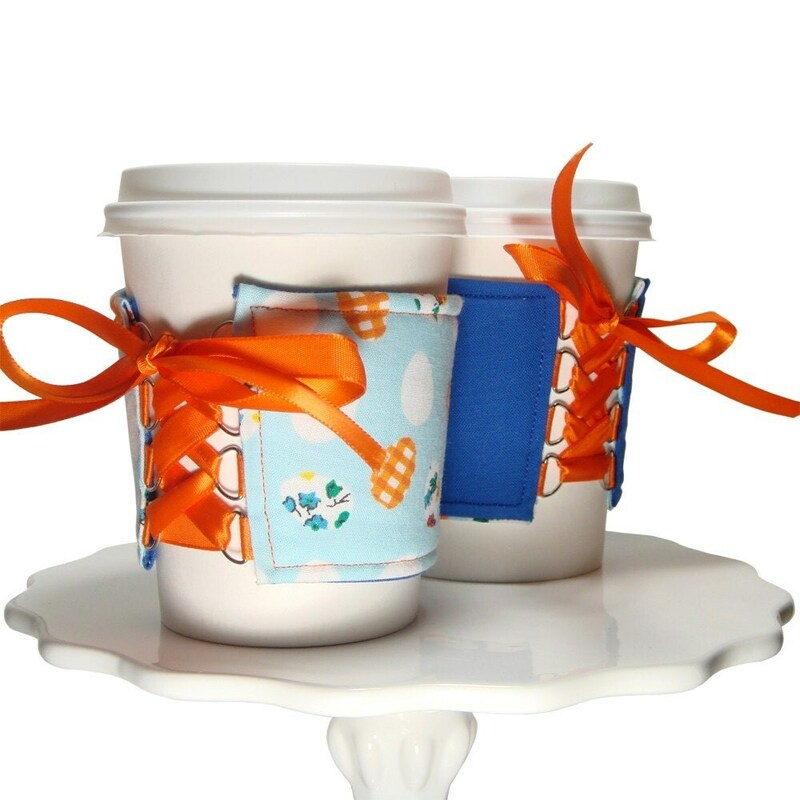 This particular cozy is made from 100% cotton fabric and has a cute orange ribbon. 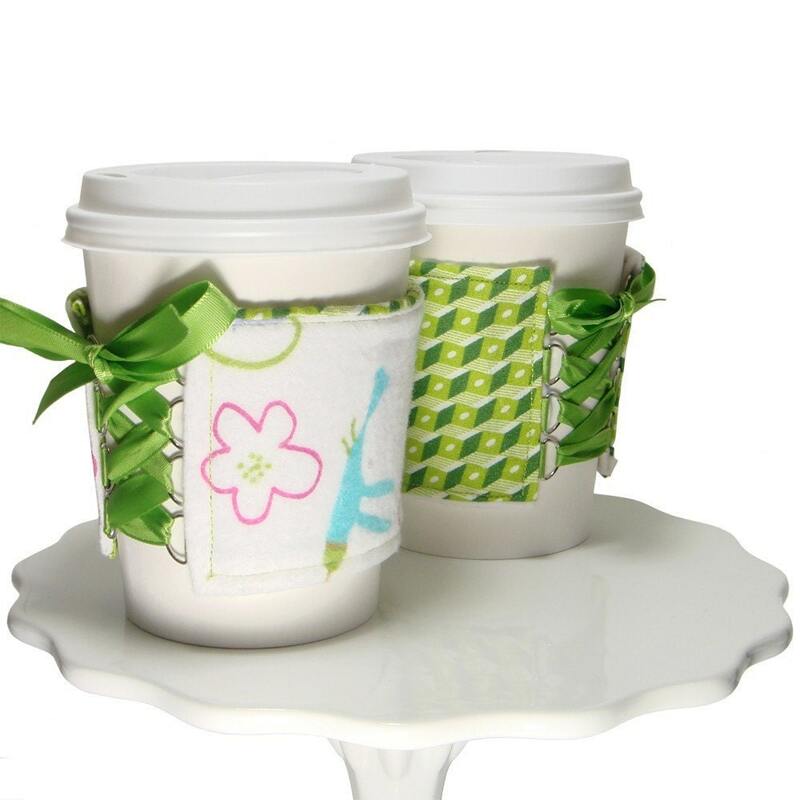 It’s the perfect compliment to any hot or cold drink you desire. It also perfect for a pint of ice cream! All our cozies are available through our website The Cozy Corset Cuff. We do have some awesome gift ideas for you! 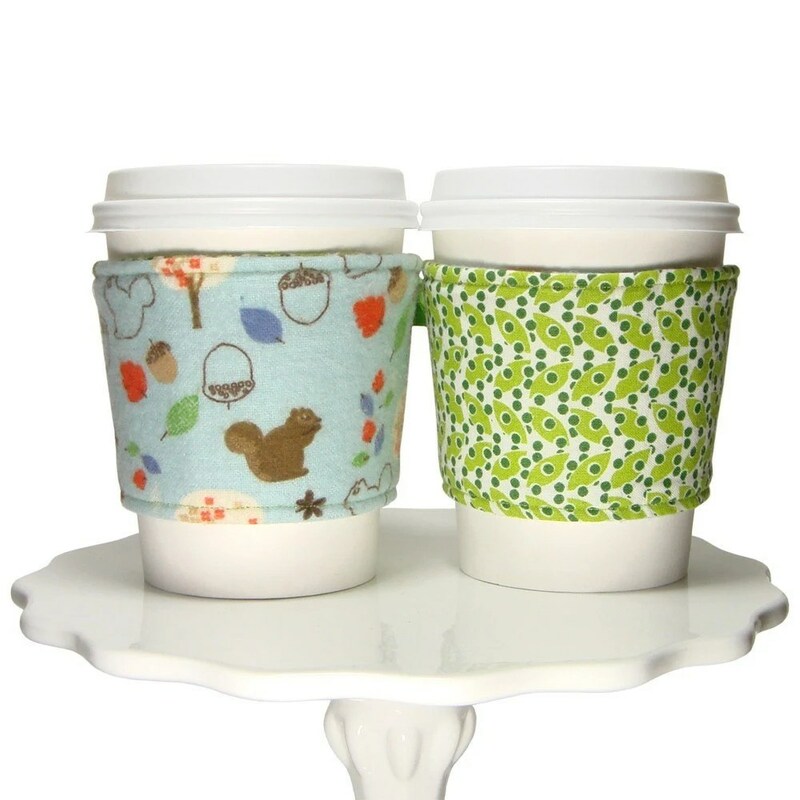 Pair our cup cozies with any coffee shop gift card and/or the receivers favorite blend of drink. OR you could take your favorite person to their favorite coffee shop and buy them a drink, slip the cozy on when they aren’t looking for a nice little surprise. 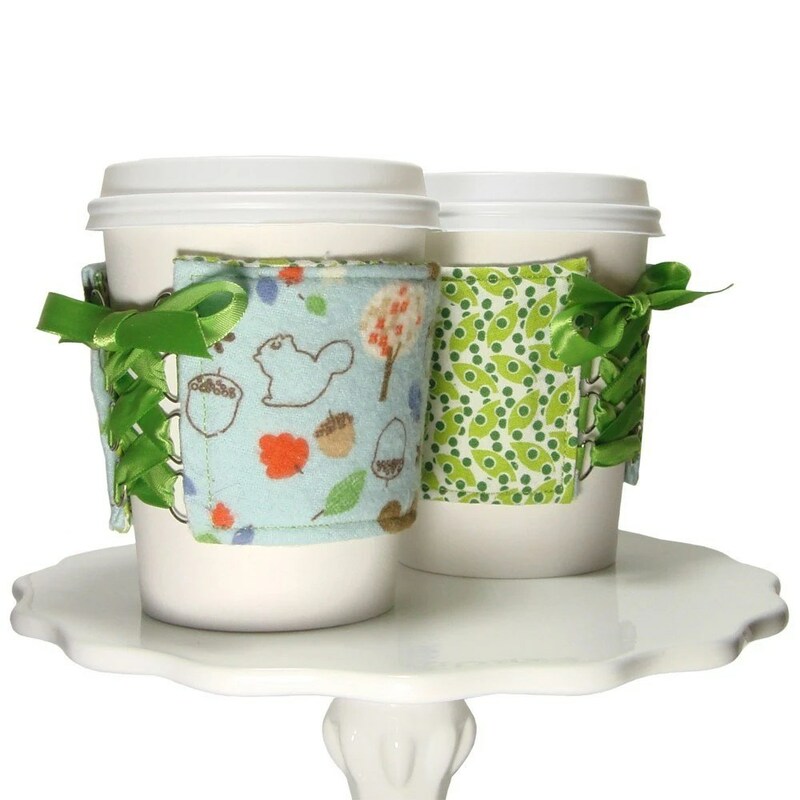 Any way you decide to give our cozies is sure to be a big hit! [[ ONLINE BLOG SPECIAL ]] Receive $1.00 OFF this featured cozy, when you purchase it through our online shop The Cozy Corset Cuff! Enter the code FCE in the notes to seller. This offer expires 01-27-08. Available while supplies last! May not be combined with any other special offer. Please contact us if you have any questions.